Plans to introduce a dedicated transport interchange in a mid Powys town have moved a step closer after the county council submitted a planning application. Powys County Council has submitted a planning application for the new transport interchange on Station Crescent in Llandrindod Wells. If developed, the interchange will offer a greatly enhanced and safer designated bus terminus for the regular bus services which visit the town. It will also ease congestion around the town’s railway station, where the north and south bound buses currently meet. 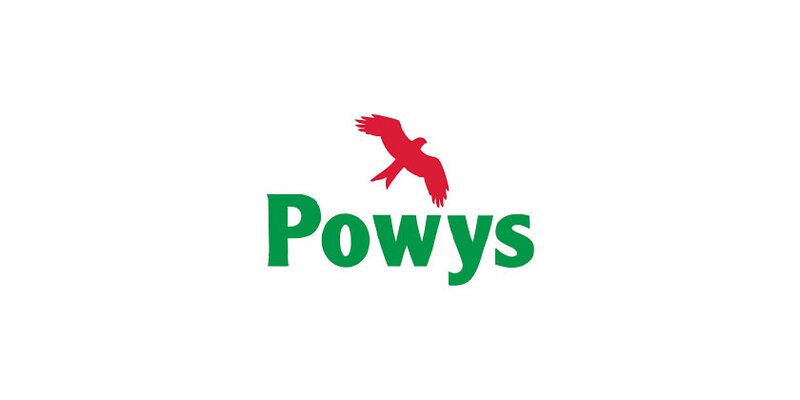 As part of the plans, a former car garage will be demolished to provide dedicated secure staff parking for Powys Teaching Health Board staff, which would move from its current location next to the railway station. Thanks to Welsh Government funding, the council purchased land on Station Crescent, which was occupied by a local garage, as part of its plans to establish a bus interchange in the town. Both the council and the health board have worked closely on this plan to transform outcomes for Llandrindod Wells. Cllr Aled Davies, Deputy Leader and Cabinet Member for Transport, said: “I’m delighted that we have submitted these plans and have moved a step closer to introducing a transport interchange for Llandrindod Wells. “If the plans are approved, the interchange will give a huge boost to the town as it will allow people and businesses to travel safely to their destination.